Going to college remains one of our dreams throughout our school days. We constantly fantasize about our college life, campus and a lot more. But reality hits us when we finally get our 12th Board results and realize we might not be able to land up in our dream college! That is the moment we have to leave behind our fantasies and deal with the truth. But this should only be a lesson for you to work hard, not to take things lightly. Here are the key differences between real college and dream college. 1. 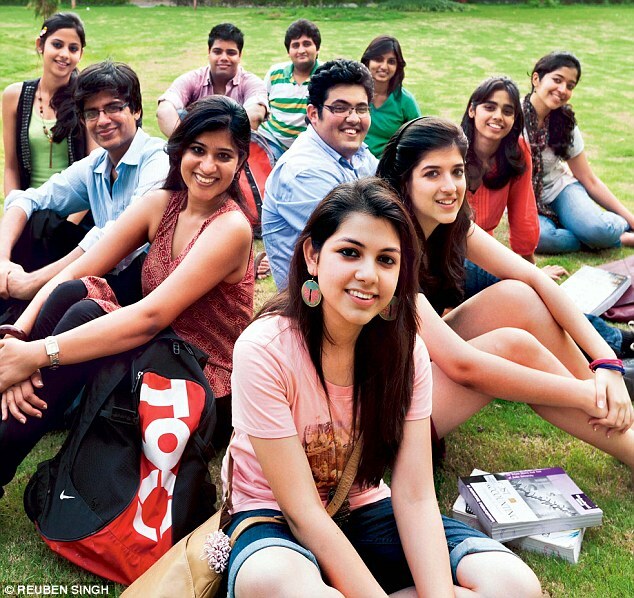 Co-ed college – While in school we never really dream of going into a girl’s college, it so happens that the course we want is available only in a girl’s college. But this is not something you should be sad about, being in a girl’s college is certainly one of the coolest things that will happen to you, and will be once in a lifetime kind of experience. Take it from a pass out of renowned girl’s college from DU! 2. Campus – We might have dreamed of a huge campus with top infrastructure, but that didn't seem to fit our pockets when we finally reached the college going age. Being in a college with modest campus is certainly not something that should upset you. It is always the people and the teachers who increase the worth of a college. Just a beautiful building won’t take you ahead in life. 3. Studies – We believe that once we get the course we have always wanted to study, we will finally score well and make our parents proud. But all hell breaks lose when your internals are over head and you barely know anything! Externals add on to the troubles and tension, dream of scoring well is washed down the drain. 4. Relationships – College gives you a sense of freedom and adulthood, you feel you are pretty mature to have relationships, but when it comes to managing it along with studies and extra curricular activities, it seems like a very challenging task, finally ending in break up! 5. Professors – We have seen in films that college professors are really cool and friendly with the students, they certainly are, but do not consider them lenient. They are the ones to mark you on internals, always respect them and finish your assignments on time. College teachers will never give free marks.